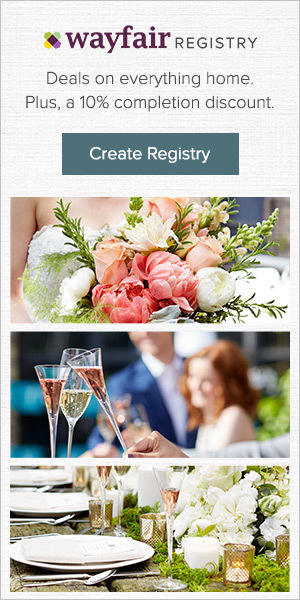 Are you planning a theme wedding? 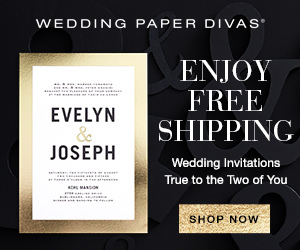 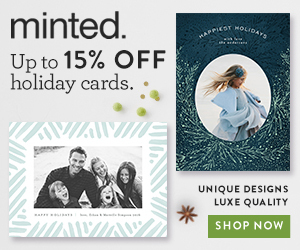 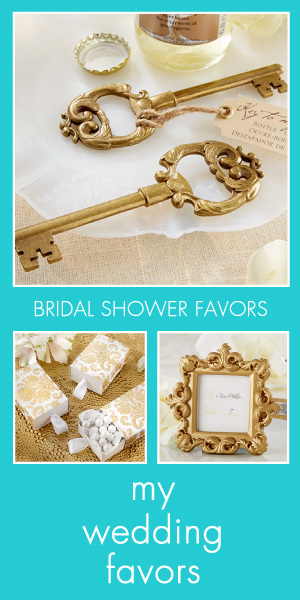 If so, you may want to shop for your wedding invitations by that theme. 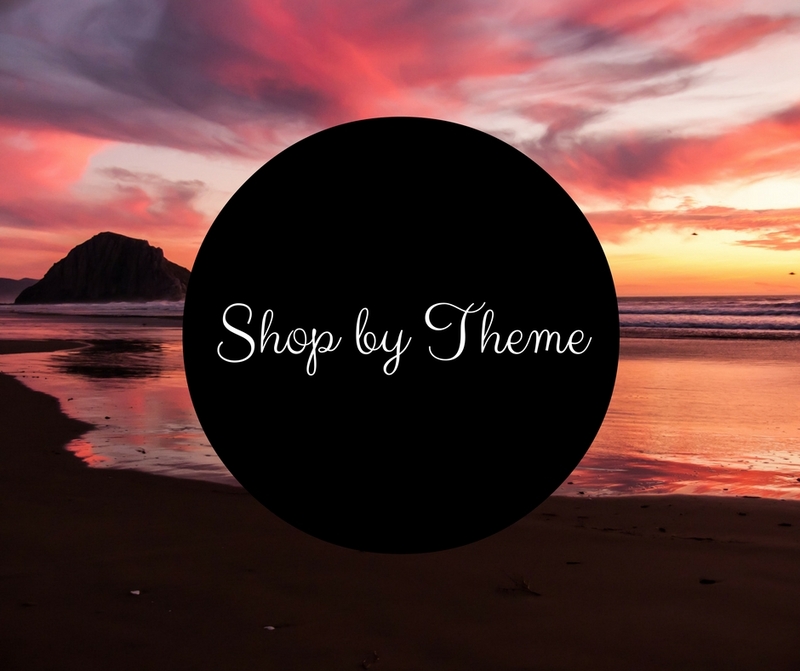 You can find a number of themes right on this site by following the links below.